Congratulations Mrs. Hayden on the sale of your childhood home! Are you thinking of buying or selling??? Let’s Talk! 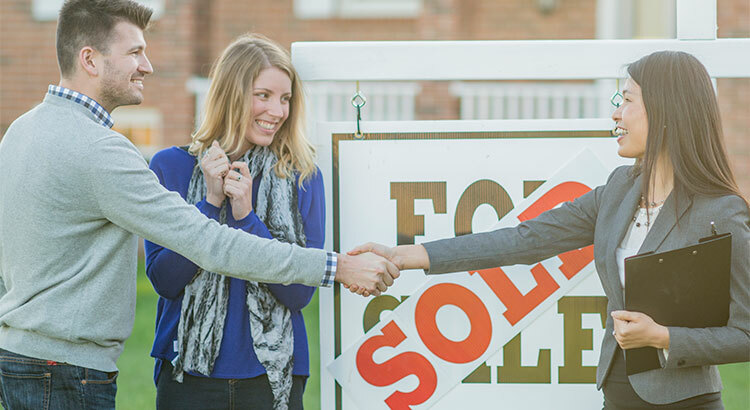 Helping you make the right MOVE – one HOME at a time ! A recent article from a reputable news source was titled: Here’s why some homeowners still can’t sell. In the opening bullets of the article, the author claimed, “Negative equity is one of the main reasons why there are so few homes for sale.” This really could not be further from the truth! The article then goes on to soften that stance but we want to bring better clarity to the equity situation. A recent report from CoreLogic (which was quoted in the article) revealed that over 80% of all homes now have “significant equity,” which means the home has over 20% equity in their home. This level of equity allows the homeowner to easily sell their home if they so desire. 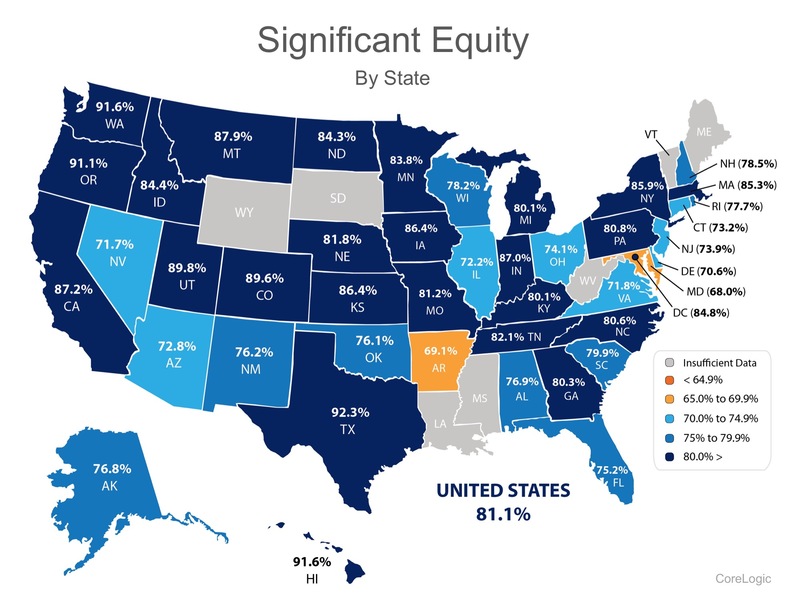 Massachusetts and Connecticut both support the data showing a huge number homeowners with significant equity! If you are one of many homeowners who is debating selling your home and are wondering how much equity you have accumulated, let’s get together to determine if now is the time to sell your home, update, move up or down-size! Helping you make the right MOVE – One HOME at a time! The Housing Inventory – What are Realtors SO Whiny About? The survey asked title agents and real estate professionals to identify what they believe are the top reasons for this lack of inventory in their markets. Perhaps you are ready to down-size or move to a Condo or 55+ community. I can help you there. Is it time to use the equity in your current home to purchase your dream home or build one! I can help with that too! Simultaneous closings take organization and attention to detail… I’ve done that successfully for others and I can do it for you! While many homeowners are feeling imprisoned for multiple reasons, those who are not handcuffed by these concerns have a once in a lifetime opportunity to sell their houses at a peak selling time. Is it your time?? Let’s talk and find out! Why not sit down with me and discuss your options… worse case we have a cup of coffee and get to know each other better.. best case – you sell your house in an amazing market! You might not sell houses every month – but I kinda do… Let me give you a helping hand ! Turning HOPES & DREAMS into HOMES! Congratulations to Chris & Lisa Burke on the purchase of your first home today in Westfield! What a great day it was to buy a house! The Burkes can’t wait to get busy fixing up their new home! Shout out to an amazing team that worked flawlessly to bring this to property to closing — Attorney Abbe McLane and Lender Joni Miller of Mortgage Network! Honored to represent not only my friends but also Chris who is a Veteran to our country! During this process I also became a Certified Military Housing Specialist (CMHS). This certification helps me understand the special financing and housing needs of our military service men and women so I can better serve their real estate needs. Purchase, Sale, rental, pre-foreclosure, Relocation … it’s all about talking to the right department and knowing your rights and benefits – Let’s talk real estate! 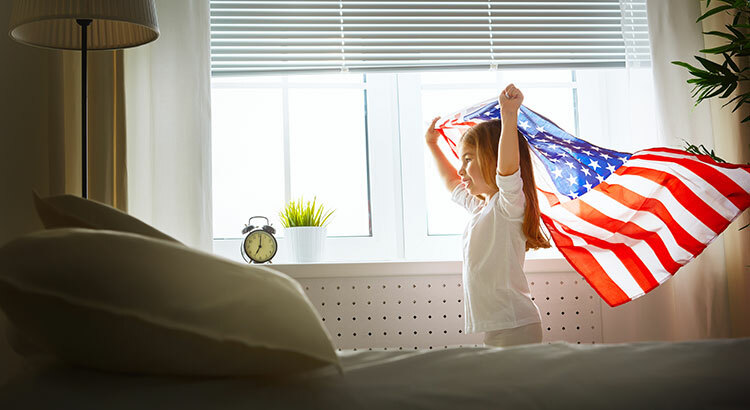 Keeping the American Dream Alive – one HOME at a time! What do 84% of Americans Believe?? Let’s take a look at your current situation and see if you are ready for home ownership! Owning your own home can create a safe, secure and stable environment and many potential buyers are more financially ready to pursue it than they know…. Let’s talk and take advantage of this market together – you’re always paying someone’s mortgage – why not your own! The survey also revealed that the majority of Americans strongly agree that homeownership helps create safe, secure, and stable environments. Home ownership has always been and still is a crucial part of the American Dream. Keeping the American Dream alive one HOME at a time! Updates, Staging, Preparing – Oh my! If you are considering selling your home or just want to make some improvements that will bring a nice return on investment… take a minute and read these articles! Got questions?? I’ve got answers – Let’s talk! If you’ve entered the real estate market, as a buyer or a seller, you’ve inevitably heard the real estate mantra, “location, location, location” in reference to how identical homes can increase or decrease in value due to where they’re located.